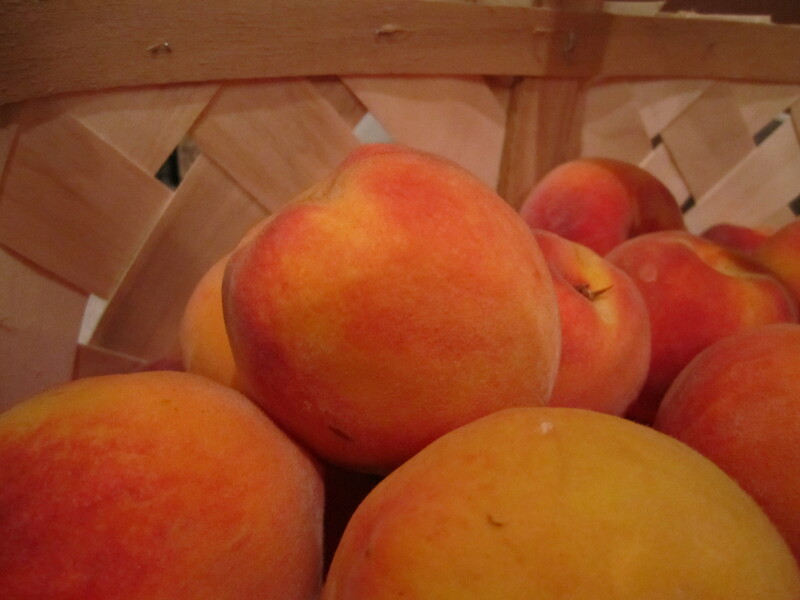 baskets of super juicy peaches. 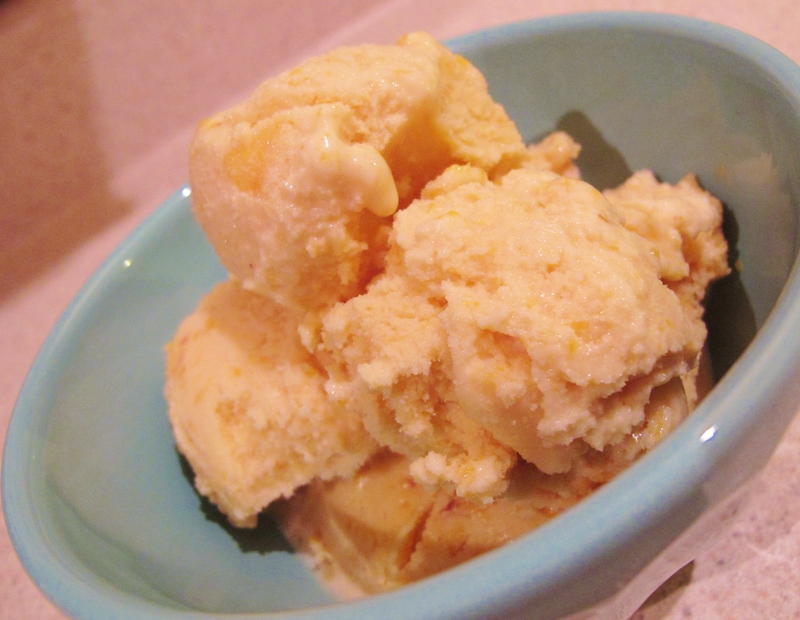 searching for peach recipes, it came to me… ICE CREAM! As a little girl, we would visit my grandmother on her farm. what she put it the ice cream but I have tried to replicate it over and over. Finally, I have found a recipe that makes me feel like I’m 8 yrs. old again. It’s a little unconventional but it’s super easy! directions. This recipe makes 2 quarts. I had to make mine in two batches. large pieces. Cut the 8th peach into small pieces and set aside. & half. 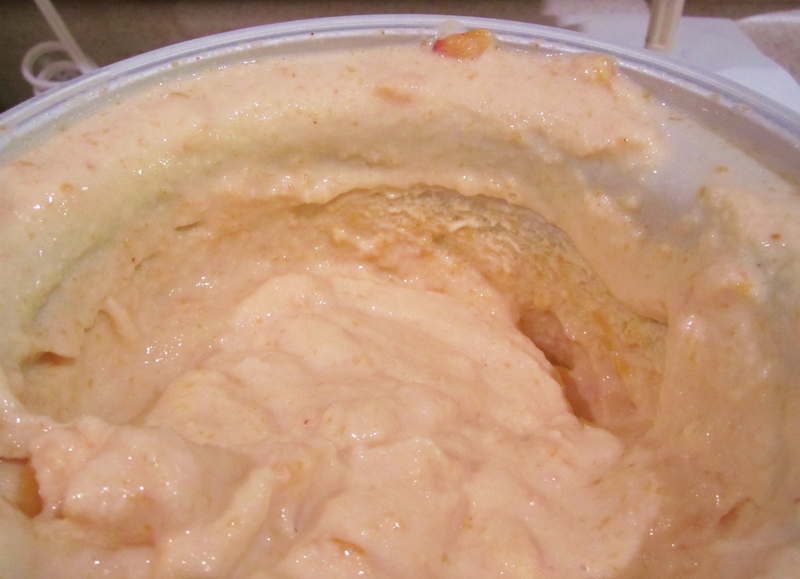 Lastly, add the peach that was cut into small pieces. and place in the freezer for at least 3 hrs. Entry filed under: Uncategorized. 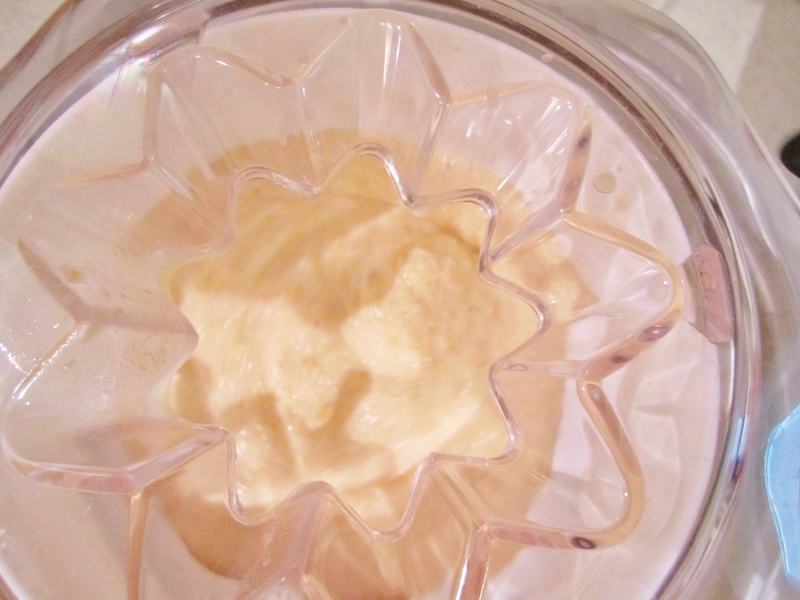 Tags: Cooking, Culinary, Ice Cream, Peaches, Recipe, Southern.